Race. Are We So Different? 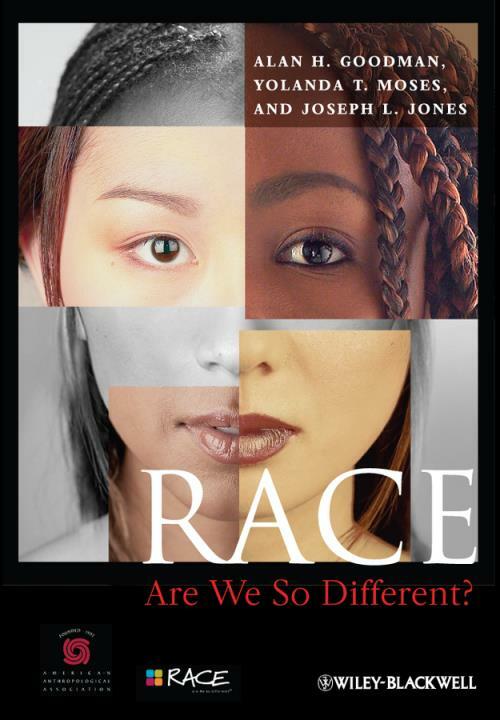 Illustrated in full color with images from the popular national public education project and museum exhibition of the American Anthropological Association, RACE: Are We So Different? offers a primer on the central idea of race and on how this notion has changed throughout our history. Goodman, Moses, and Jones explore the contemporary experiences of race and racism in the United States, and the often invisible ways that race influences laws, traditions, and social institutions. New and engaging essays by noted scholars provide examples from their individual experiences, history, and science to deal with the concepts of race and human variation. Product: Race. Are We So Different?